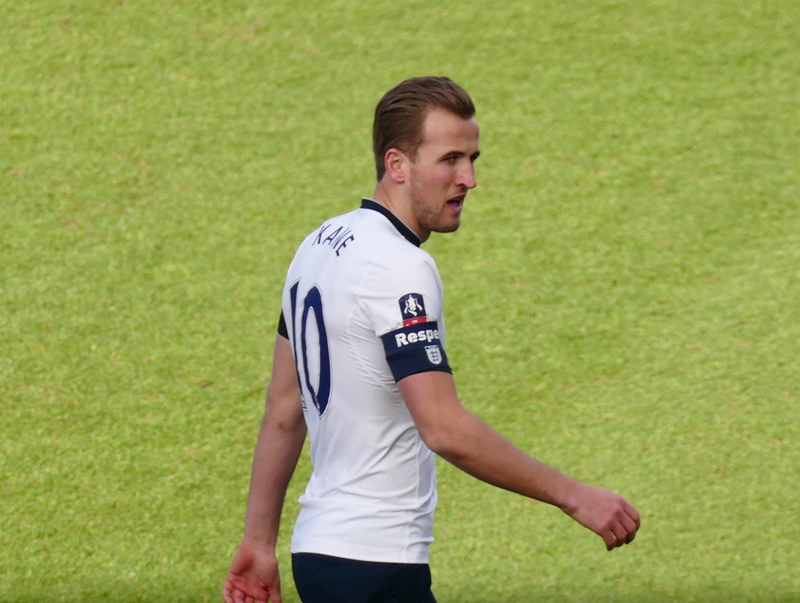 Harry Kane’s unstoppable form for club and country has once again prompted talk of a move away from Tottenham. The striker has scored 11 goals in his last six games for Spurs, while also netting two in two in England’s World Cup qualifiers against Slovenia and Lithuania. The 24-year-old is no stranger to being linked with Real Madrid, but the latest suggestions from Diario Gol are quite frankly astonishing. The Spanish publication have it that rather than test Daniel Levy’s asking price, Los Blancos are eyeing a swap deal involving three players, two of whom left Spurs to move to the Bernabeu in the first place. It’s claimed Gareth Bale, Karim Benzema, and Luka Modric would be used to tempt the Lilywhites into parting with their prize asset. The fact that the trio are 28, 29, and 32 respectively makes the story even more bizarre, especially given Bale’s injuries. Zinedine Zidane is supposedly planning for life post-BBC, yet that would leave him with only Cristiano Ronaldo and Kane, and the emerging Marco Asensio. Ordinarily, news like this ought to worry Spurs fans, but it’s fair to say they’re not too worried at the prospect of it actually happening. The best thing about this nonsense Modric/Bale/Benzena/Kane swap deal rumour is that it would actually be a crap deal for Spurs. These Harry Kane/ Benzema, Bale, Modric swap links are nonesense. Real Madrid are offering Spurs the whole squad,plus the bernabeu,plus Catalonia for Harry Kane…and a paella. Strange ennit! Who we playing next week in the Champions League? And who is tapping up our star players just before the match? Come on stupid English press and get a grip on behalf of our teams! !